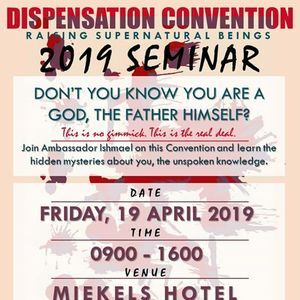 Dispensation Convention is a Power Class that seeks to educate Humanity about the realities of the Creator. It is not restricted to any denominations or religion. 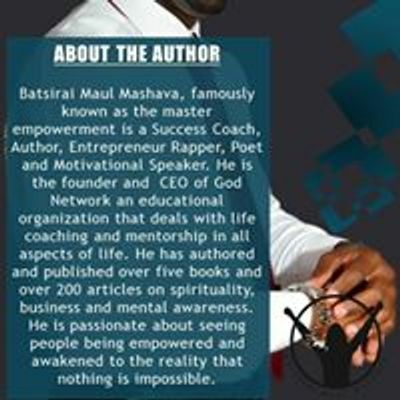 The purpose is to bring light and shed the truth that Humans are more than what they think of themselves. 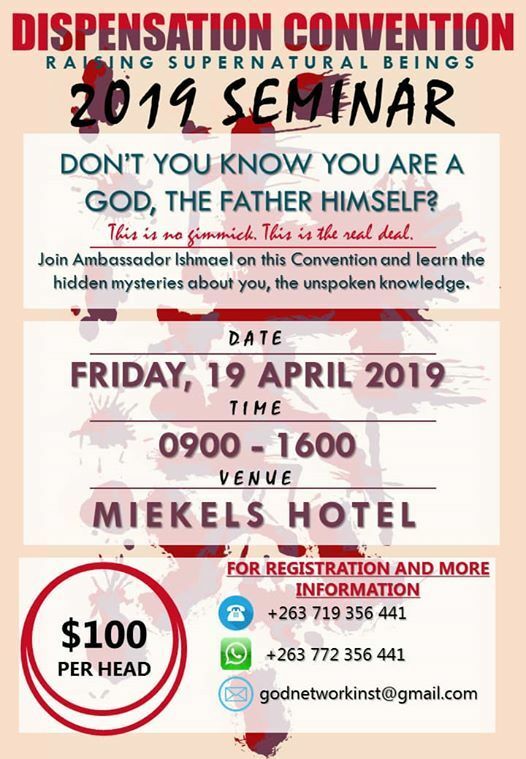 Join Ambassador Ishmael on this class and learn more about you.